CAN FIDGETING BE GOOD FOR YOU? Even the smallest bits of physical movement can go a long way. Many believe this, citing the so-called 1-minute work-out as an example. 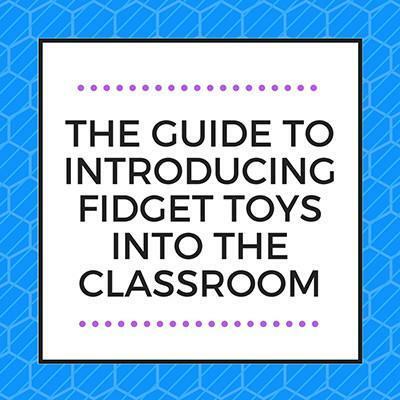 Even more so, fidgeting can help put your health back on track. Don’t believe it? Here are some of the ways fidgeting can benefit you and your health. We know that tapping your toes and keeping your fingers busy with a fidget toy won’t get you to finish a whole marathon, but researchers have claimed that fidgeting has some health advantages that are actually quite amazing. Read more CAN FIDGETING BE GOOD FOR YOU? 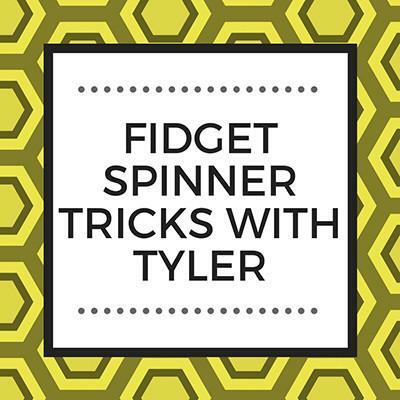 We recently had the opportunity of working with Tyler (tylerf on YouTube), an up-and-coming (and hilarious) Vlogger, on a fidget project. The video below is the result. 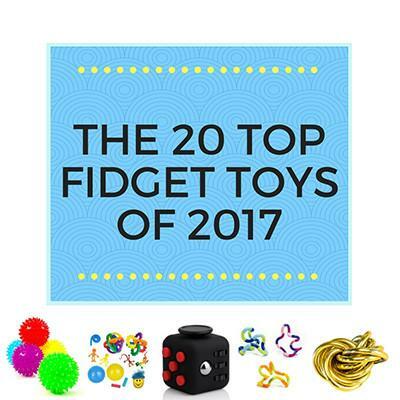 In it, he showcases some of our most popular fidget toys, including our super popular fidget spinner. So without further ado, take it away, Tyler!